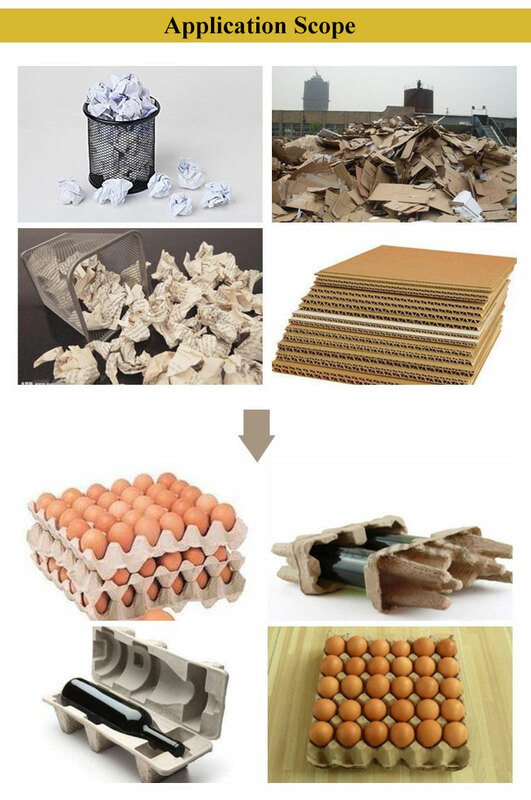 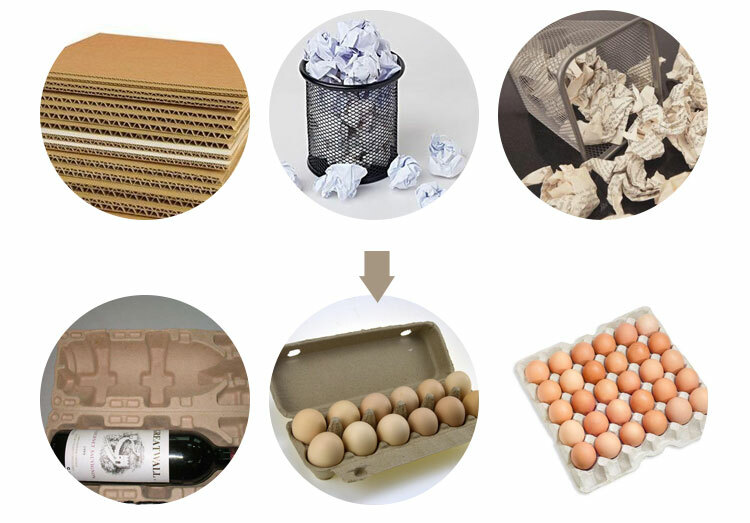 2,Material for the molded pulp products is waste paper,corrugated paper,waste newspaper,magazine. 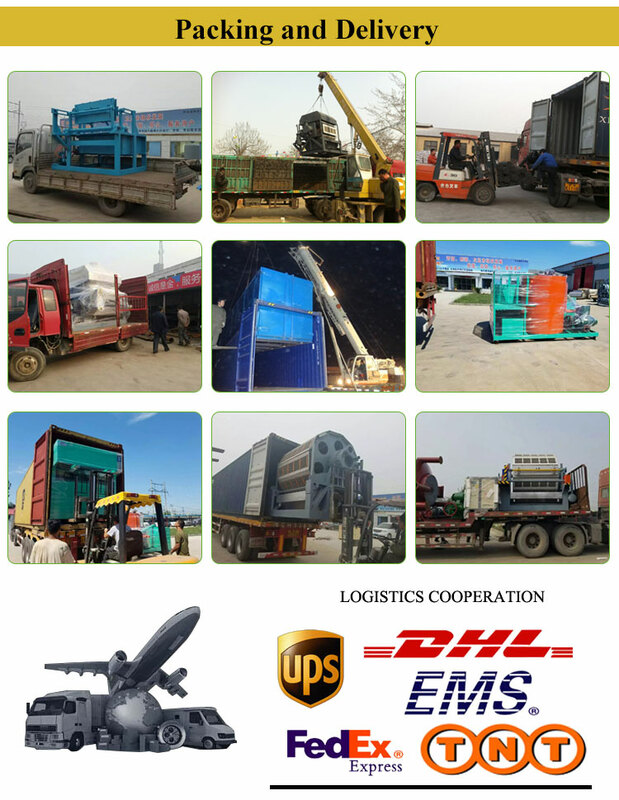 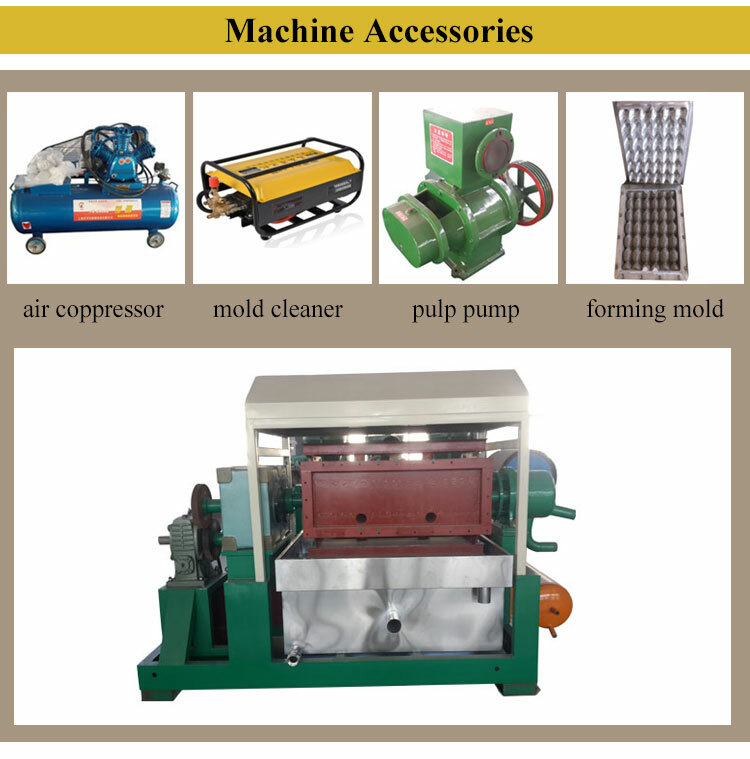 Bellows, Air Blower, Belt Conveyer Dryer,Multi-layer drying systerm. 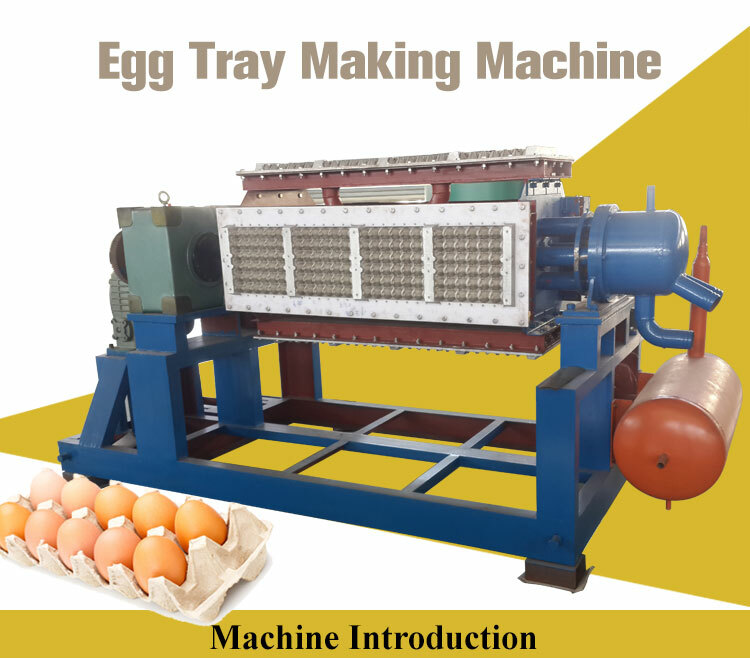 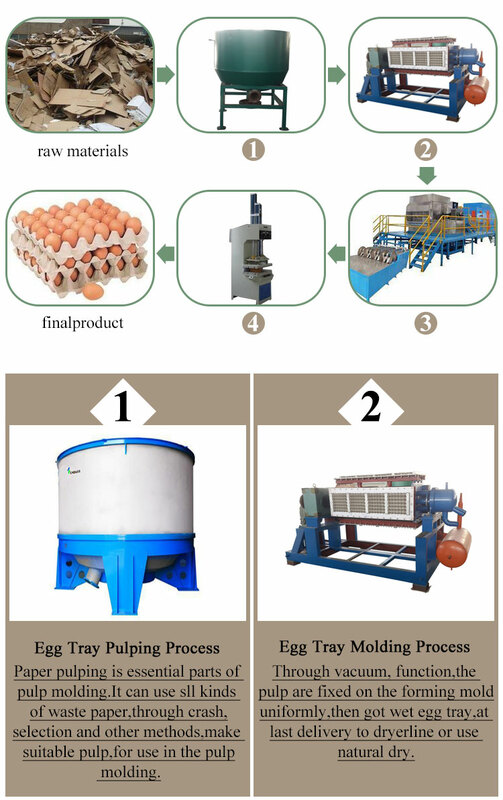 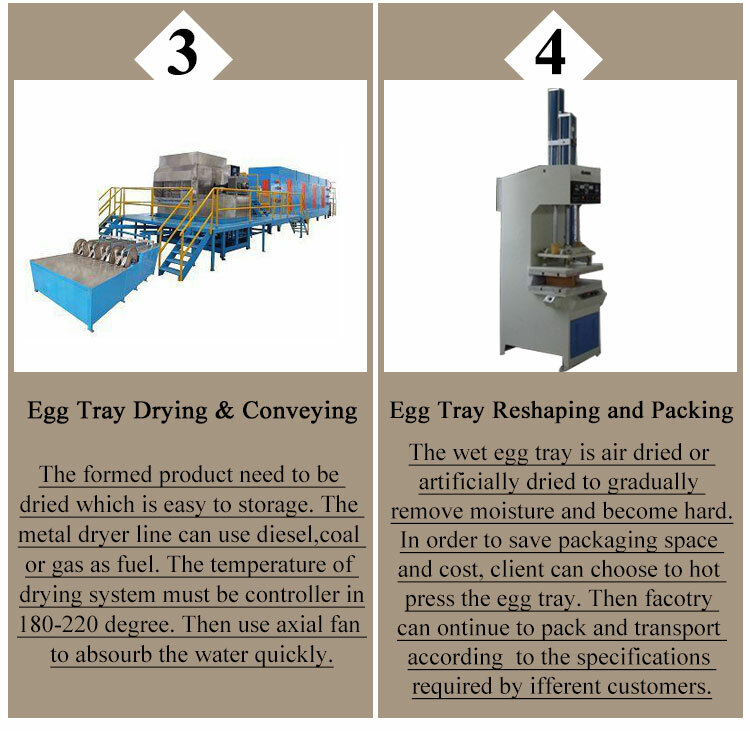 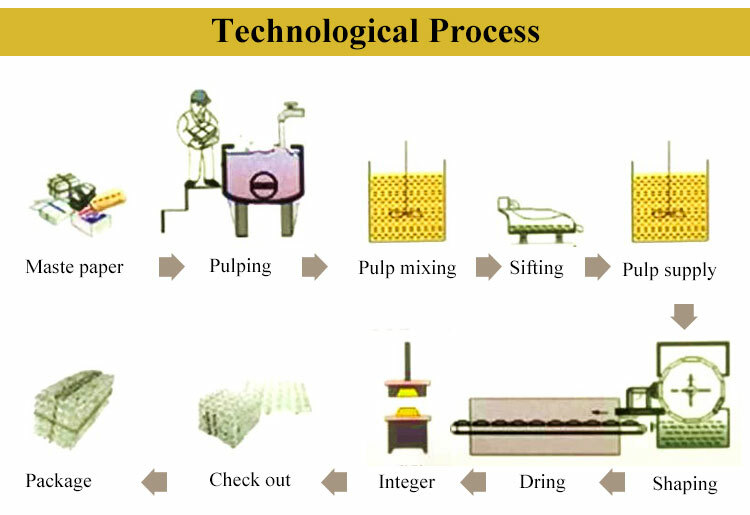 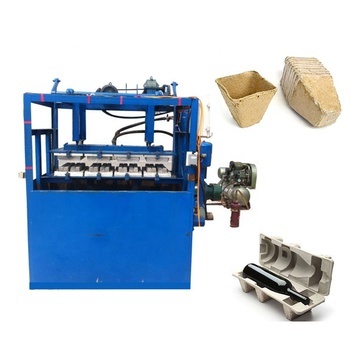 High quality of pulp forming machine for paper trays could design according to the customer’ requirement. 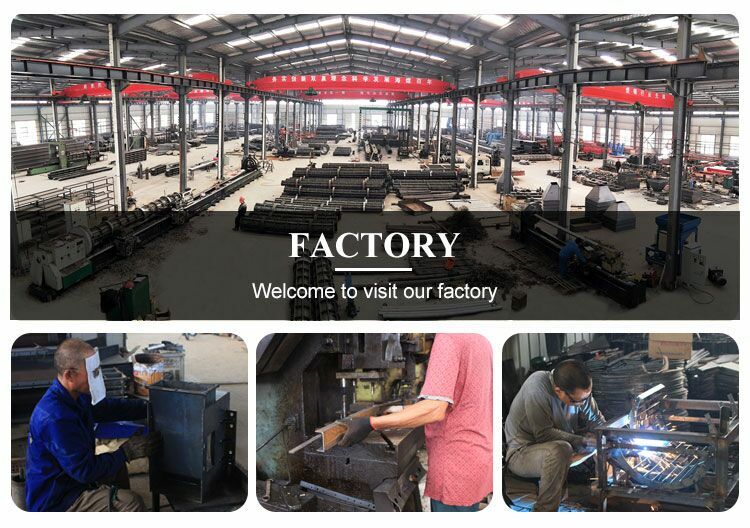 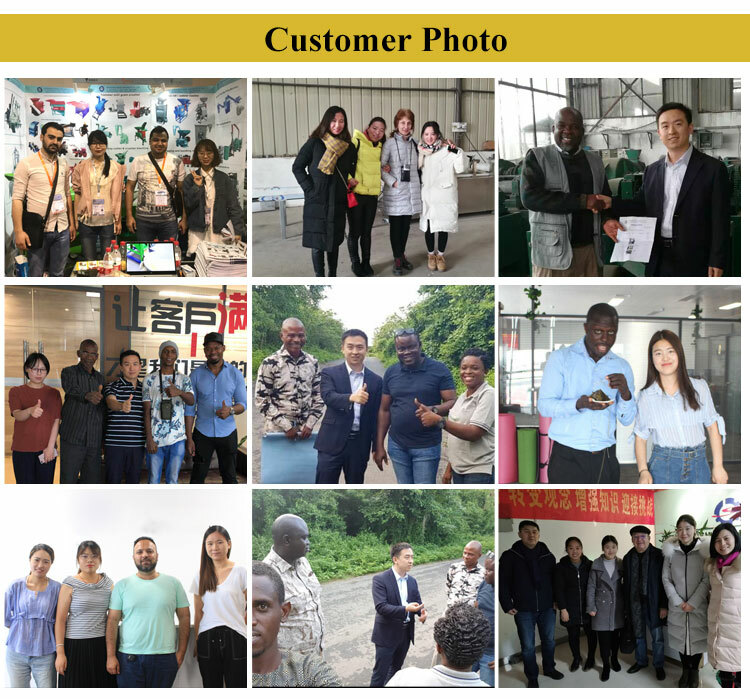 electric spare part trays, fruit trays,etc.